What is Cannabis Business Property Management? Property management—also known as real estate management—encompasses all aspects of running an income property, from finding and screening tenants to maintaining the property, collecting rent, and handling any issues that arise. 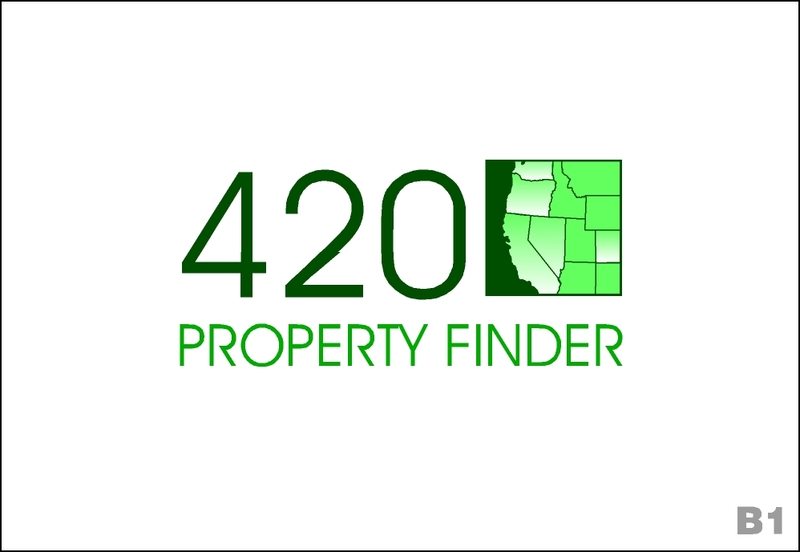 While some professional property management companies specialize in certain types of services and industries, most don’t work within the cannabis industry. 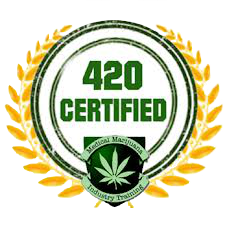 At FTG Management Group, cannabis businesses is all we do. Our specialty comes from being in the cannabis industry for 8 years. Throughout the years we have been working with cannabis cultivation operations, dispensaries, manufacturers, delivery services. We are prepared to take full responsibility for your property to make sure all cannabis businesses in your property are in full compliance with local cannabis business regulations and California state laws—unless you’d prefer to handle certain things yourself. 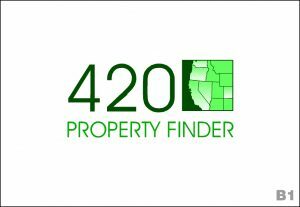 Finding the right tenants: We have a list of clients that are looking for properties to lease for their cannabis business. We are experienced in the cannabis industry and are aware of the requirements for cannabis industry tenants. We are experts at finding good tenants, and will take care of all the details, including the securing all criminal background and security checks, running credit reports, verifying employment, and collecting previous landlord references. Managing tenants: In addition to finding good tenants, we will manage all aspects of the tenant-landlord relationship. We will handle both routine and emergency maintenance, take care of routine inspections, and manage any situations where conflict resolution is required. Managing vendor relationships: We have relationships with maintenance workers, tradesmen, contractors, suppliers, and vendors that it’s almost impossible for an independent landlord to duplicate. Not only you will get you the best work for the best price, we’ll oversee any necessary maintenance projects. Ensuring that you’re in compliance with cannabis regulations and property laws: There is a multitude of applicable laws and regulations to abide by when renting and maintaining your rental property in the cannabis industry. These include local and state regulations, as well as fair housing regulations (such as the ADA). We can help you avoid lawsuits by keeping your property up-to-date and in compliance with these regulations. Maximizing the profitability of your time: By having a FTG Management Group take care of the day-to-day aspects of running your income property, your free to spend your time identifying further investment opportunities or otherwise furthering your career. 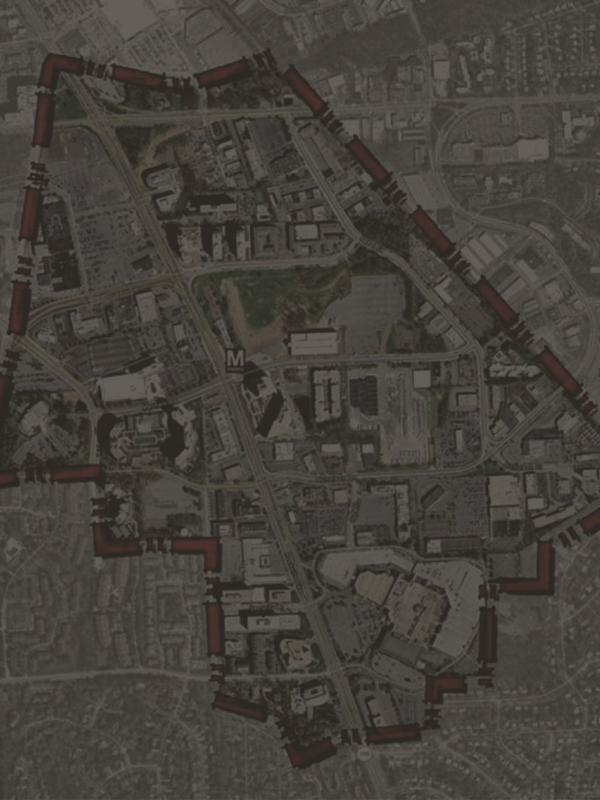 Maximizing the profitability of your money: We will apply for the cannabis business “Conditional Use Permit” with the city or county your property is located, thus being able to charge twice or in some cases triple the going rate for buildings in the area where your business is located. We do charge a percentage of your property’s monthly rental rate in exchange for their services. The rate typically runs anywhere from 6-10%, which is generally less than the money you save by doing everything yourself. Call us today and learn more about FTG Management Group’s services and we can do for you!